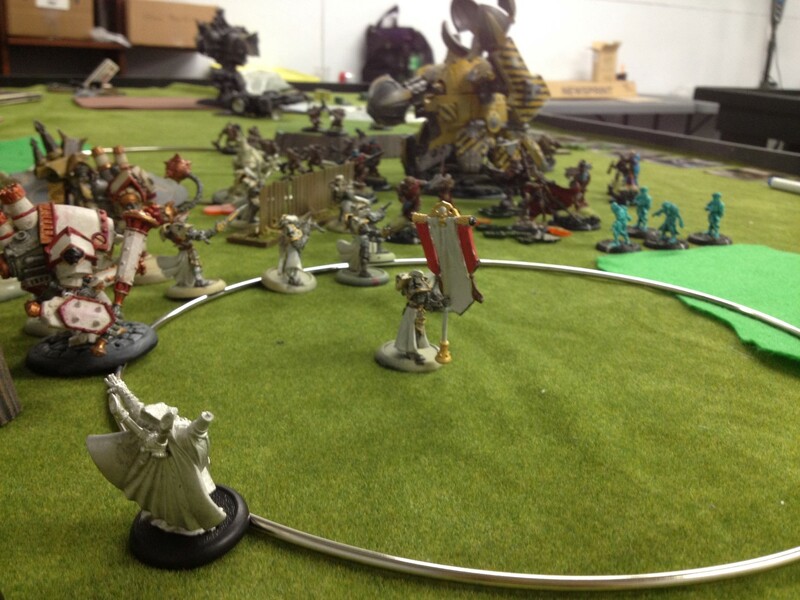 Podcast 065 – Cygnar vs Mercenaries, Kraye vs Ossrum: BIG Guns Comin' Through! This week we roped a special co-host into helping us out… Bubba Dalton has had a meteoric rise through the WarMachine Meta, and if you listen to Chain Attack, you’ve already heard about his game against Trevor Christensen in the WarMachine Weekend “Last Chance Qualifier (LCQ)”. Bubba decided to turn the Jenk-factor up to at least 11 for our game together, which resulted in a very amusing game and an even more amusing podcast! 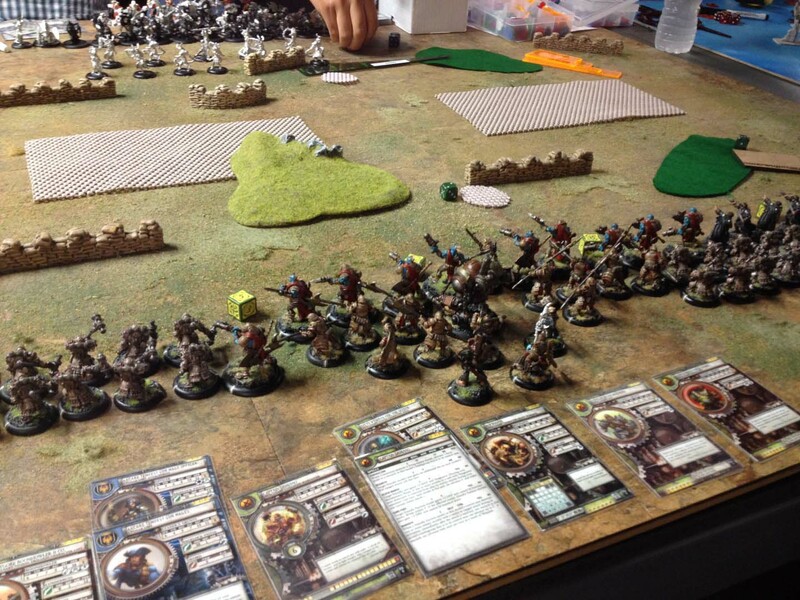 Battle 030 – Mercenaries Vs. Cryx – Ossrum Vs. Goreshade3 – IncorpoREALLY? I got in another game this week. 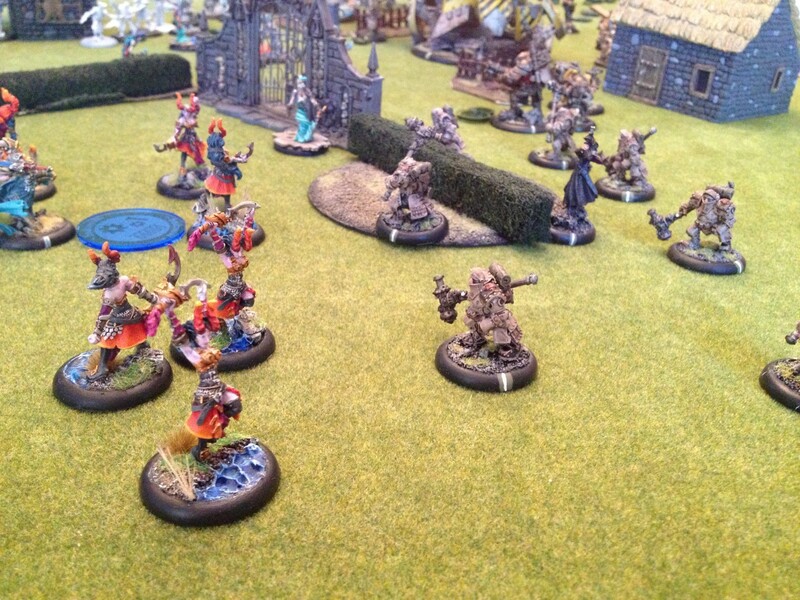 This time against our local Cryx player Adam. I had the chance to play a game against somebody new today. Jay is a Menoth player who was just in town to accompany his friend Mike who came to London to trade his Galleon for an extra Earthbreaker which I had acquired recently. So, Jay and I set out to play a 50pt game. Jay had said he had a pSevy list he was itching to try out so I played my Ossrum list which in a tournament would be my most likely Menoth drop.